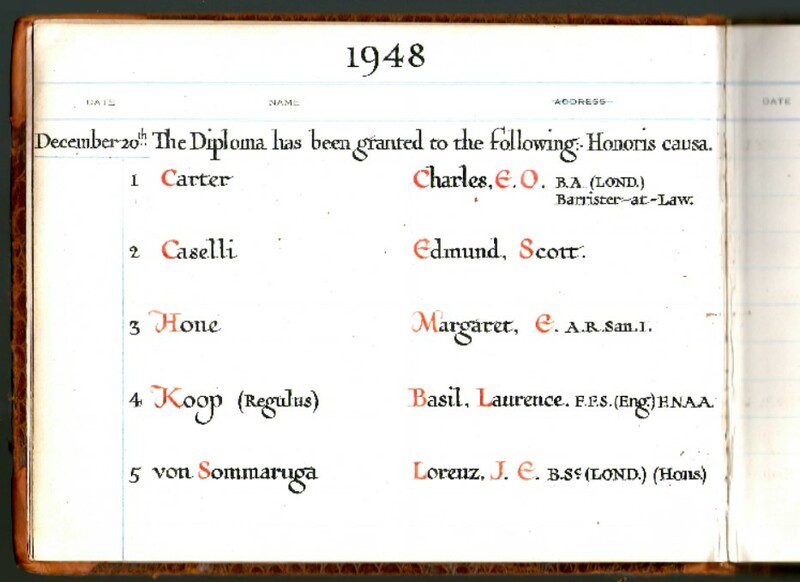 Today, 7th June 2018, marks 70 years since the founding of the Faculty Of Astrological Studies. We honour the founding members, and we acknowledge all those who have and who are fostering the tradition of excellence in astrological education. Join us for our birthday party tomorrow night, Friday 8th June, at the Art Workers' Guild in London, the birthplace of the Faculty. Click here for details -- but do act fast! Come to Summer School in Oxford, 17th to 24th August, where more 70th Anniversary celebrations will take place. Want to connect virtually? Sign up for our Presidential Suite Of Online Seminars, starting 30th June. We're always delighted to see you! 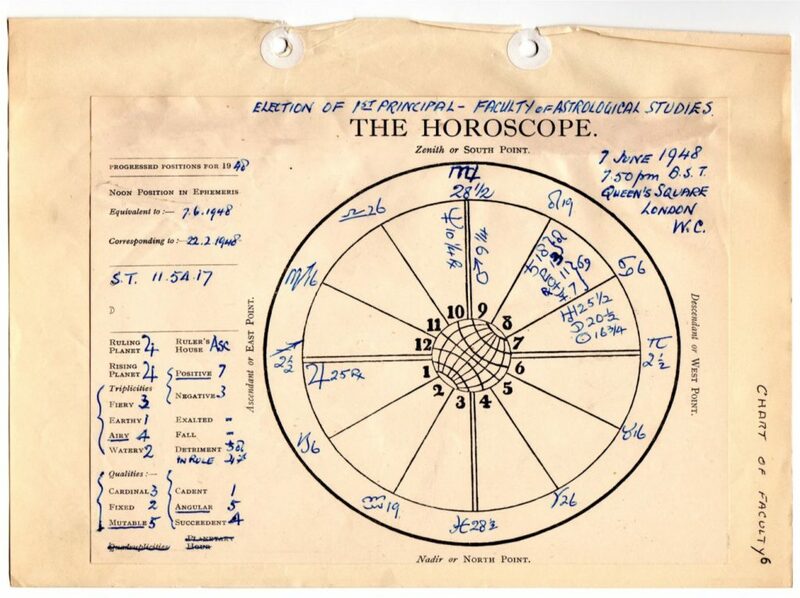 The birth chart of the Faculty -- hand-drawn in 1948. Receive the latest news and events updates from the Faculty of Astrological Studies. Click the button below. The Faculty’s courses are professional and detailed, but also fun to study. They teach you the craft of astrology whilst also taking you on a journey of personal discovery. When you subscribe to our newsletter, you will be offered a chance to receive a “taster” of our course material. We think you will be impressed! Copyright 2019, The Faculty of Astrological Studies.